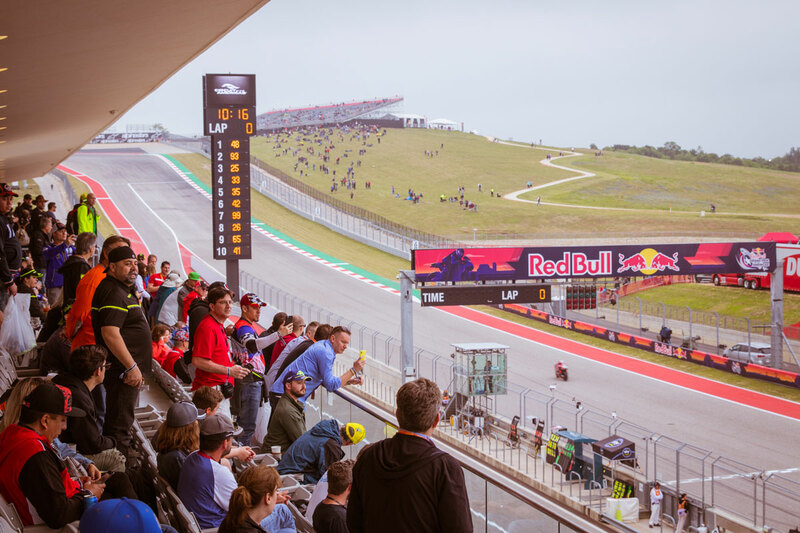 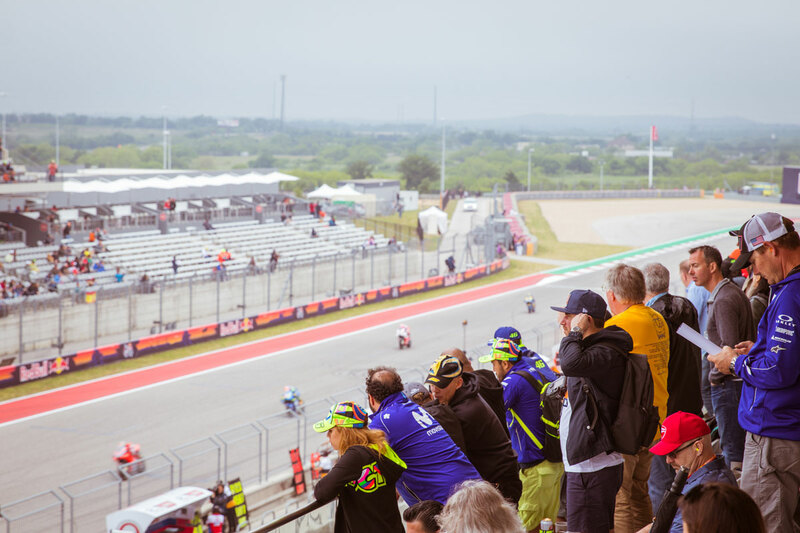 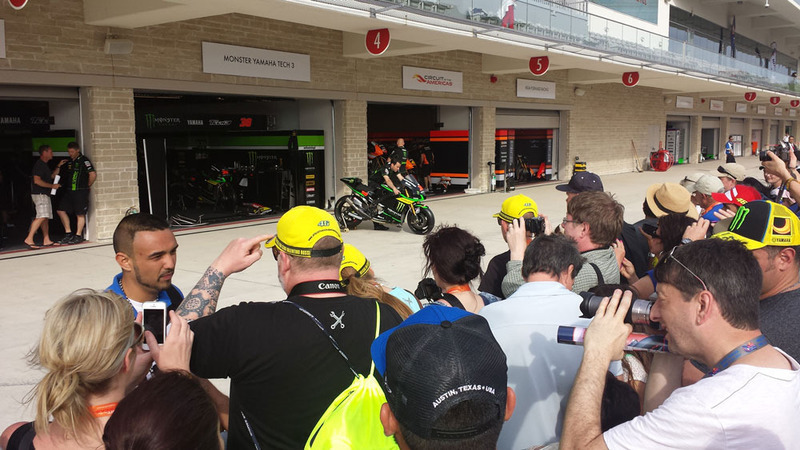 The Paddock Building has privileged views of the start and finish line, the pit lane, final turn, which creates a MotoGP™ experience to remember. 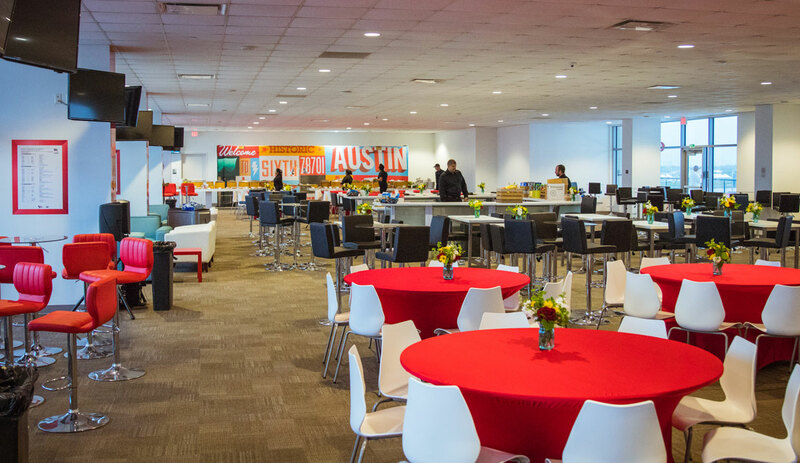 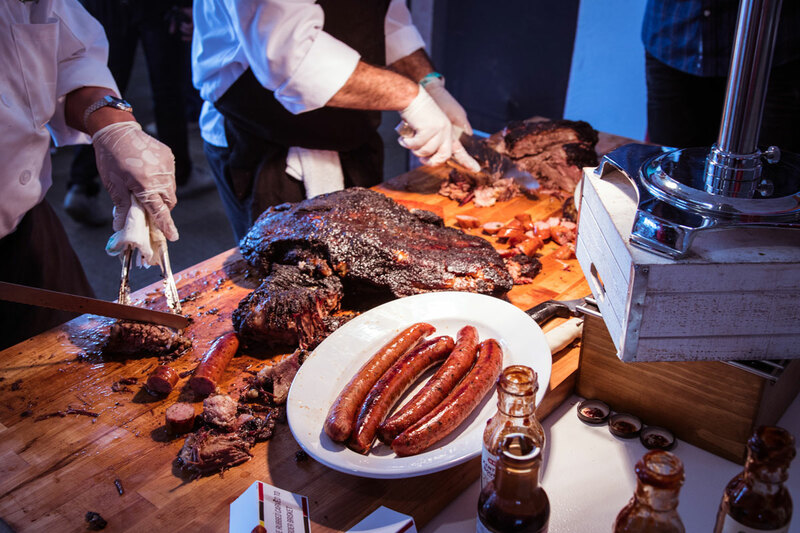 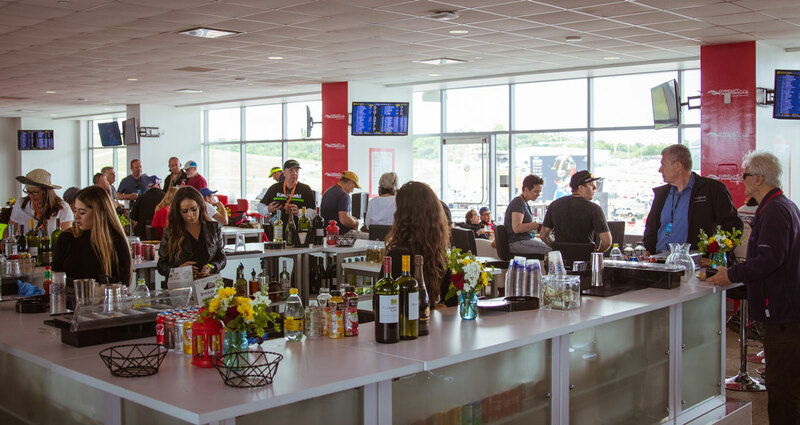 In addition to premium seating, your package grants you access to the exclusive on-site party inside the Paddock Building, where you can enjoy an open bar, gourmet buffets and much more! 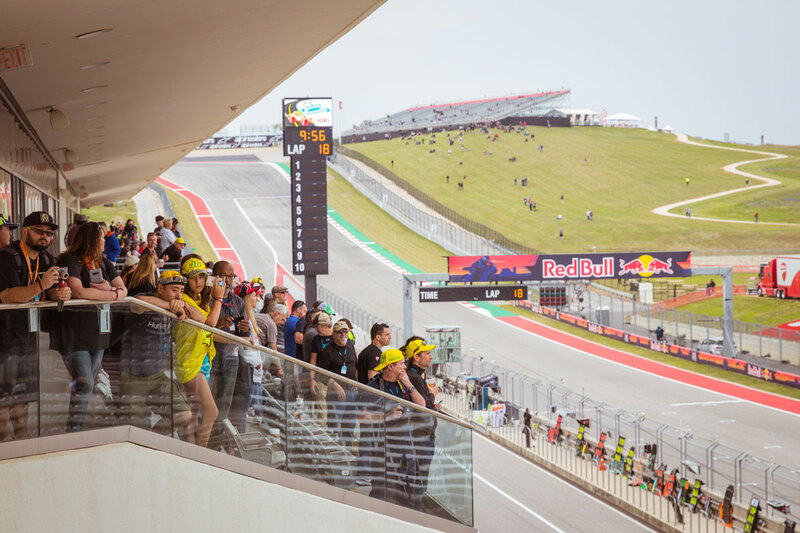 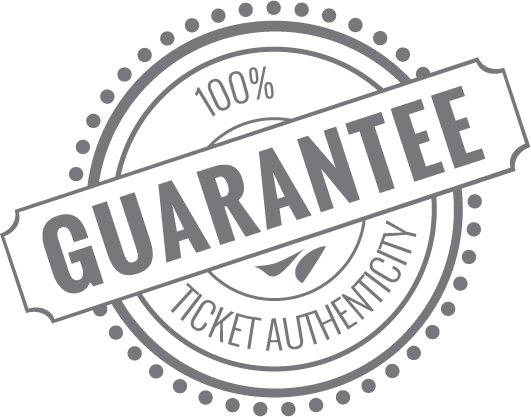 You will also enjoy some added perks of Official Ticket Packages including a pit lane walk, Fast Access Pass to the Circuit and more! 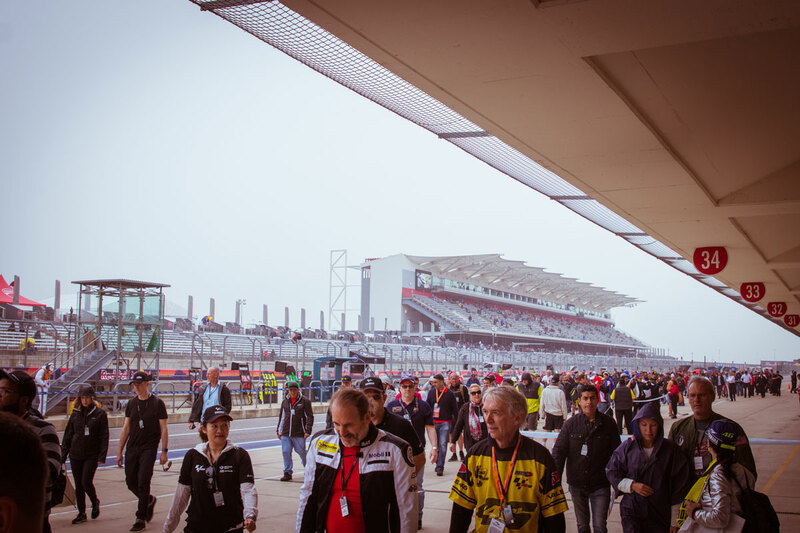 Located in the Paddock Building directly above the pit lane.